A very common question amongst WordPress bloggers & site owners is “How do I add an image to my WordPress sidebar?” For a platform that makes publishing content so easy, you’d think there was an easy answer. 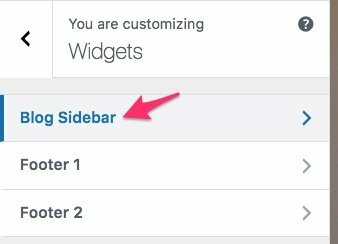 As of WordPress 4.8, you can now add an image to your WordPress sidebar using the new image widget. No additional plugins. No coding required. In this article, I’m going to include instructions for all 3 methods. For most sites, I recommend using the new WordPress image widget. However, if you want advanced control over the styling of your image, you might want to consider one of the other options. The WordPress image widget is recommended in most cases, especially if you are not that technical, and just want something basic. The WordPress text widget is for those who understand basic HTML code and/or would like more advanced control. The WordPress image widget was introduced in WordPress 4.8 (alongside the video & audio widgets). It uses the default WordPress media library. If you’ve ever added an image in one of your posts, you should feel very comfortable with this process. I’m going to use the WordPress Customizer, which allows you to preview your site in real-time. However, you could perform all of the following steps from the Appearance > Widgets page, as well. You might have more than one option to choose from here. Each theme can create as many sidebar areas as they’d like. It is common for most themes to have a main sidebar, and 1-4 footer sidebar areas. Hopefully, they are labeled appropriately. If not, this is where the Customizer comes into play. You’ll be able to see exactly where each of your sidebars is located within your theme. You can use the search box at the top and type “image,” or just scroll down until you see the image widget. When you find it, simply click on it. (optional) Provide a title for your image. The title will appear above the image, typically in a larger font size. Warning: Be careful adding images from other websites. 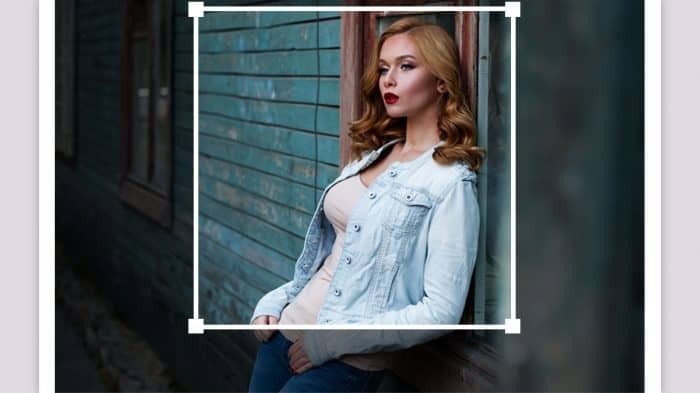 At any time, that website could remove the image without you knowing, which would make it disappear from your site as well. And doing so actually costs the other website money because you are using its server resources instead of your own. 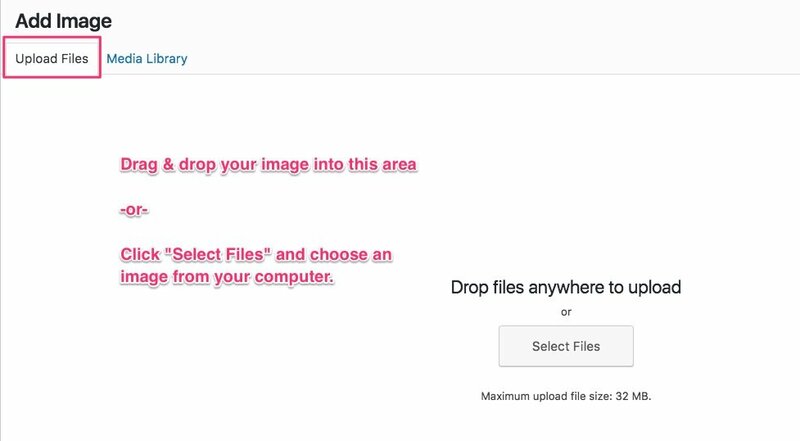 It’s a best practice to ask for permission, then download the image, upload it to your own site, and provide a link back to the site in which you found it. The media popup should default to displaying all the images in your Media Library. You can leave the other options blank for now. I’ll show you how to adjust them in the next step. The final step is to publish your changes. Look for a button in the top-left corner of the Customizer that says Save & Publish. Click that button to make your image live. That’s the bare minimum to add an image to your WordPress sidebar. However, I recommend you set the following options to optimize your image. You should see a nice preview of your image right there in the widget. Caption (optional): A small caption that will appear directly below the image. Alternative Text (recommended): A description of the image, most commonly used by screen readers to read aloud to vision impaired users. Size: The width & height of the image. 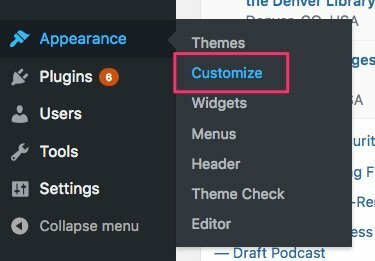 Most themes will prevent the image from overflowing outside of the sidebar area, however, you might want to choose a smaller size. Link To (optional): If you want the image to link somewhere, you have a few options. Attachment Page: Most themes do not utilize attachment pages, so this option will rarely be used. I’ll probably only confuse you if I try to explain it. Advanced Options: These are for advanced users. If you don’t know what they mean, it’s best to leave them blank. But I’ll quickly go over them. 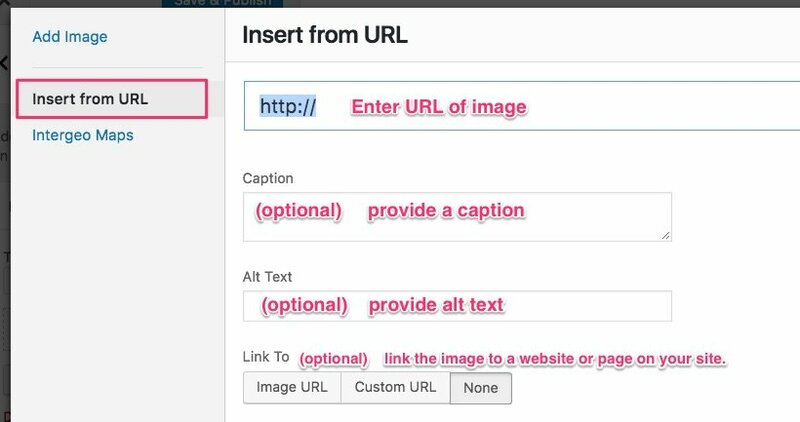 Using the text widget to insert an image into your WordPress sidebar allows for more control and customization over the HTML code. If you need to add extra HTML, data attributes, or manipulate the code in another way, this is the way to go. 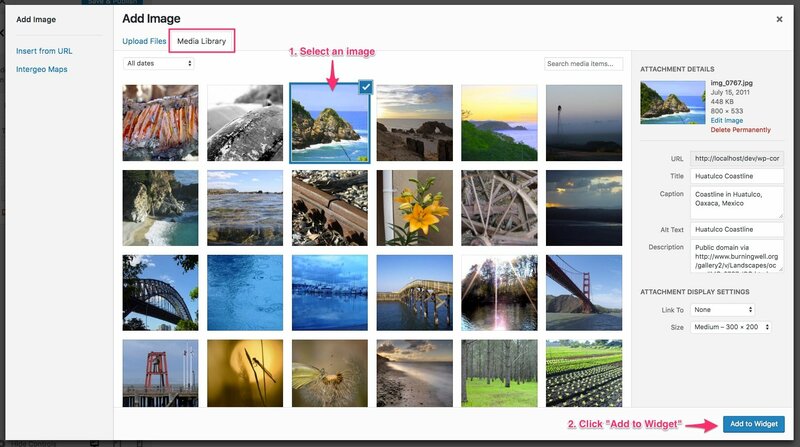 You’ll follow the same steps as above, but this time, instead of choosing the Image widget, you’ll search for and choose the Text widget. You’ll need to switch over from the Visual tab to the Text tab. And now you can enter the custom HTML code to insert your image. You can switch back to the Visual tab to see a preview of the image. This will let you know that your HTML code is correct. If you are looking to do something else (not mentioned above) with an image in your WordPress sidebar, let me know in the comments, and I’ll try to provide you with a code sample. 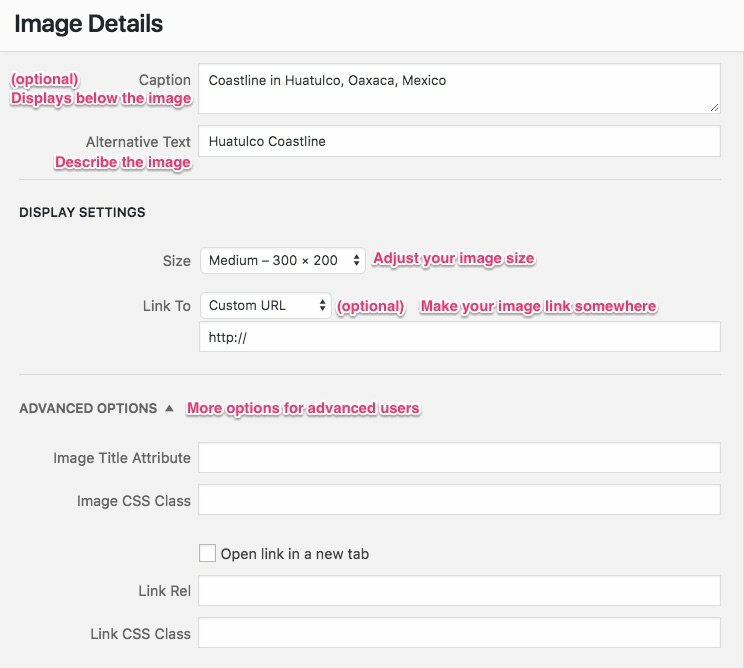 The previous two methods cover a large majority of the functionality that most sites need, in terms of adding an image to your sidebar. I highly recommend using one of the previous options over installing a plugin. However, if you’re looking to do something really advanced with the images in your sidebar, I’ll talk about one of the best plugins for the job—Image Widget Plus by Modern Tribe. I have to mention that Image Widget Plus is a premium plugin. As of May 2017, it costs $29. But if you’re looking for any of the features mentioned above, I don’t think you’ll find a more high quality plugin than this one. The folks at Modern Tribe produce great work, and have developed several other popular and well-respected plugins, most notably The Events Calendar. 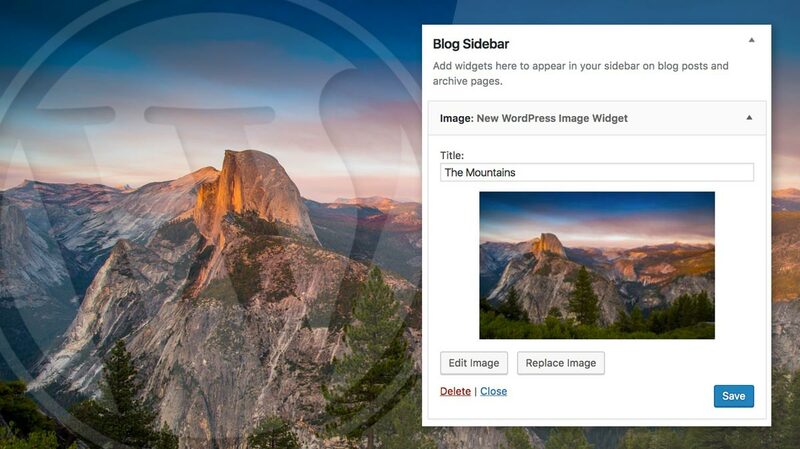 That covers the 3 main ways to add an image to your WordPress sidebar. Did I leave out a method you’re currently using? Please let me know in the comments.